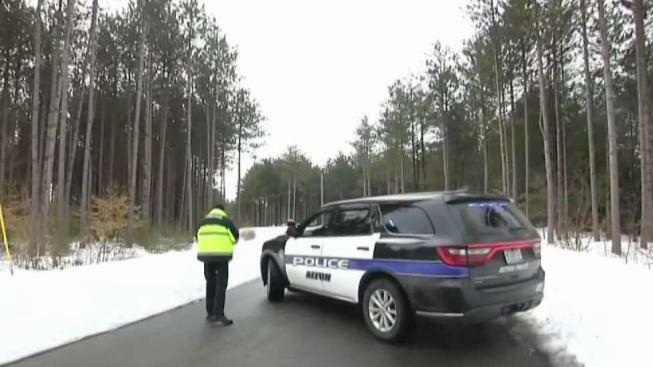 More information has come out about the mother and father who were killed, allegedly at the hands of an 11-year-old boy in Alton, New Hampshire. Lizette and Jim Eckert had three children. Authorities say they were shot at their Dobbins Way home early Friday morning. Monday, three days after the fatal shooting, Dobbins Way was still closed. The New Hampshire Attorney General’s office would only say the investigation is ongoing and wouldn't release many details in this case because a juvenile was involved. “It’s just awful and then it’s like, how much worse is it going to get?” said Michelle Clarke, a teacher in Alton. Police said Lizette Eckert was found dead of a gunshot wound the head. 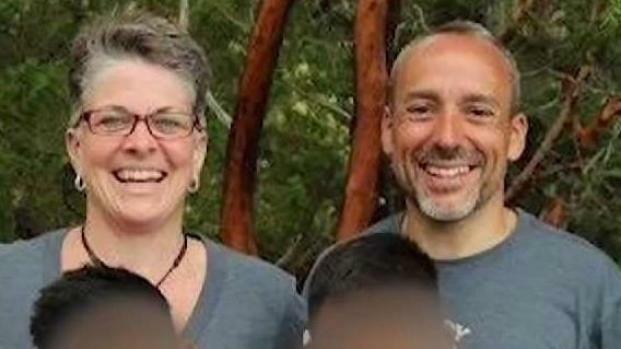 Jim Eckert, a chiropractor in the area, was rushed to the hospital where he later died. Autopsy results revealed his cause of death was also a single gunshot wound to the head. "We were hoping Jim would make it,"said the Eckert’s friend and pastor, Rev. Sam Hollo. "Jim is doing better than we are now, because he knew the Lord, he’s in his presence." Police arrested a juvenile and sources say an 11-year-old boy is allegedly the one who pulled the trigger. 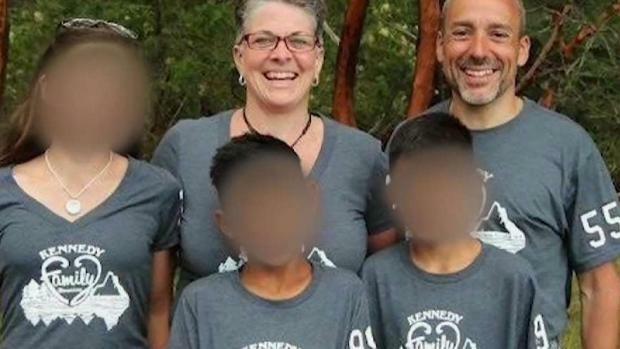 Authorities won’t confirm the boy’s relationship to the Eckerts, but Pastor Hollo told NBC10 Boston more about the Eckert family. "Two of the boys, one of whom perpetrated that, have been adopted and they have a daughter as well," he explained. "Everybody who knows them, because of love for them, are helping in any way they can." The shooting has rocked the small, rural town and days later, residents are still stunned. "It immediately makes you want to go hug your kids tighter," Clarke said. "I just can’t picture an 11-year-old kid doing that, I’m just like, 'What is going on,'" said Alton resident Krista Stevens. "My first reaction was wondering how did he get the gun or guns," said another local resident, Bill Bezich. A lot of unanswered questions and only few things that can bring comfort to this grief-stricken community. “We’re just coming together, we’re just trying to pray for one another,” said Courtney Dewey, who lives in town. “If we trust God, God takes evil and turns it for good, and that’s what we are hoping for the boys right now and for the daughter as well,” Pastor Hollo said. The 11-year-old boy is facing one charge of murder but the attorney general’s office says that could change as the investigation continues.